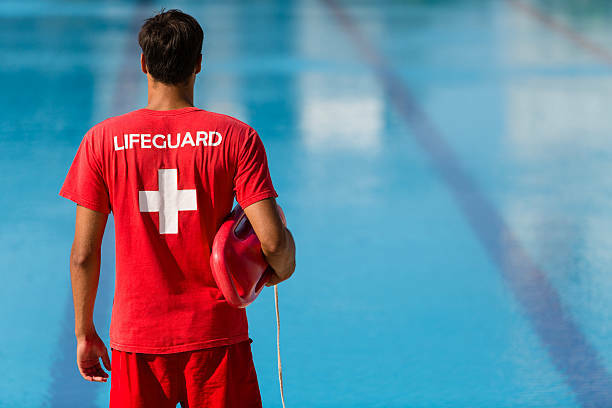 Contact us today to learn about our 2019 lifeguard and renovation services. Providing unparalleled service by setting the industry standard. 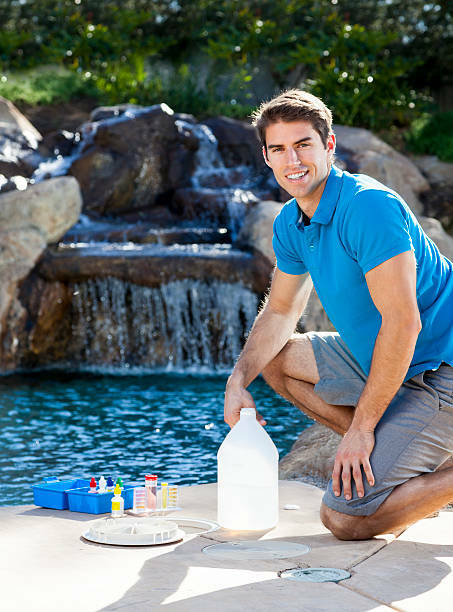 At Bennington Pool Services, we believe quality shouldn’t come at a price. That’s why we’ve built an all-in-one commercial pool management company that offers personalized solutions for all your pool needs. 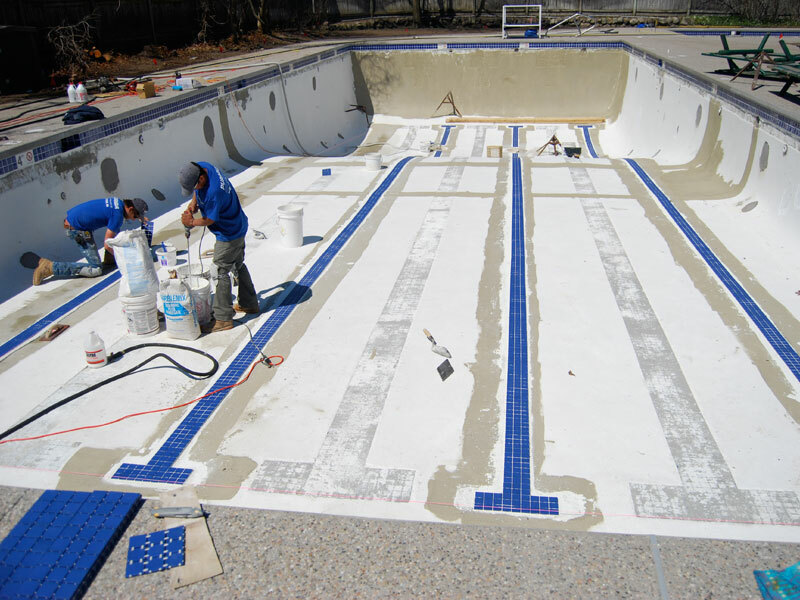 Through our dedication to being your first-choice supplier when it comes to lifeguards and pool renovations and our passion for keeping pools safe, we remain committed to achieving our vision of becoming industry leaders for those seeking unparalleled pool facilities management. Does Bennington Provide Service In My Area? Bennington Pool Services 1669 Edgewood Road Suite 213 Yardley PA, 19067 Phone: 215-550-1440 | © Copyright 2018 Bennington Pool Services. All rights reserved.